We were approached by Eye – D Creative to help create visual assets for the new Lego Marvel Super Heroes campaign. We have created the 3D graphics for the Instagram Stories, used on the official LEGO Marvel Super Heroes Instagram page. The videos went on to be seen by millions of LEGO and DC fans. 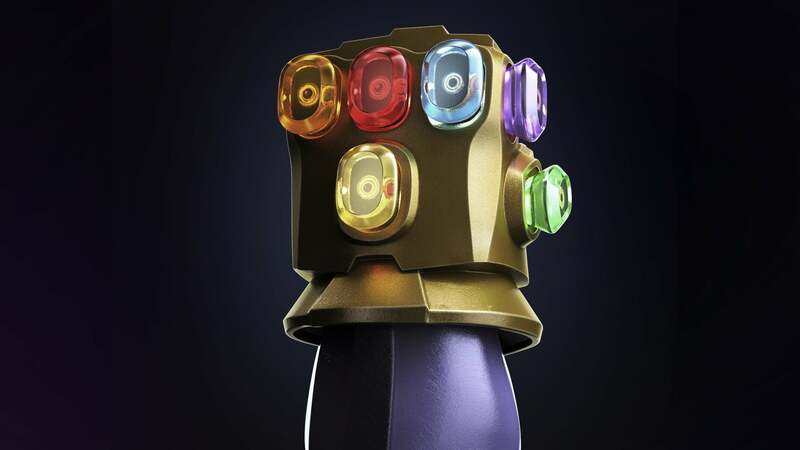 Within the same campaign we have also prepared a Lego Thanos model compatible with the Facebook 3D format. This fully itneractive model is available for your viewing pleasure on the LEGO Marvel Super Heroes offical Facebook page.